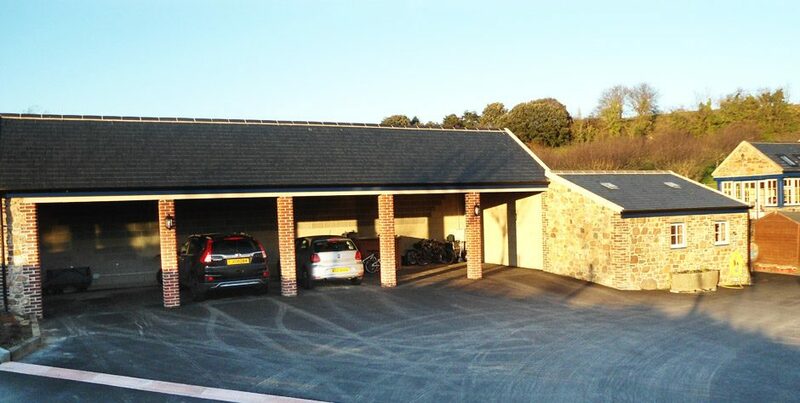 This project involved converting an existing barn into 3 residential units including 5 new carports and various external works. 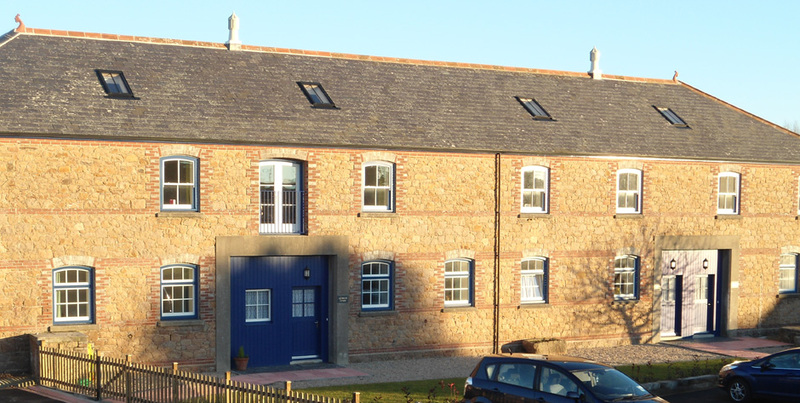 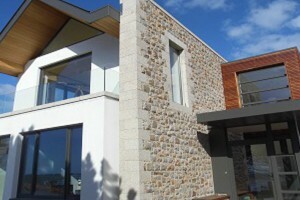 The apartments were constructed traditionally, while the houses were constructed using Timber frame SIP panels. 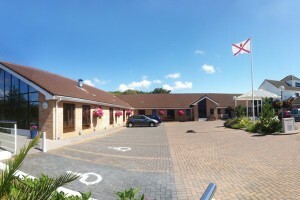 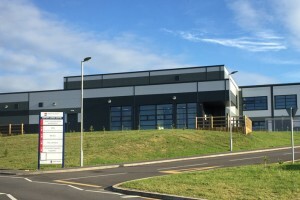 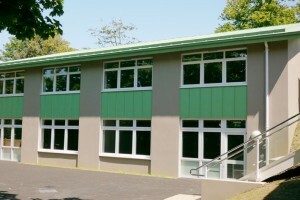 A new two storey classroom building.